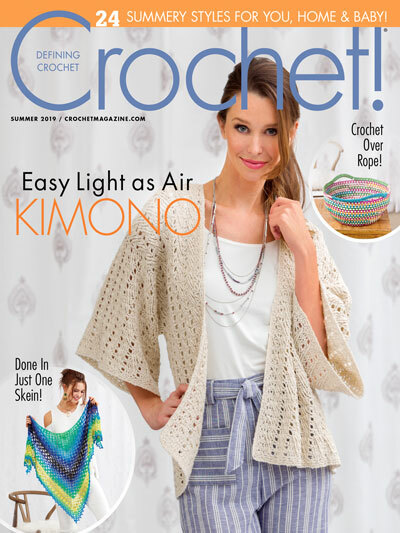 I designed these gloves in 2016 to be part of The Pattern Pack Pro Magazine, Issue 28, which featured mine and five other fingerless gloves crochet patterns. 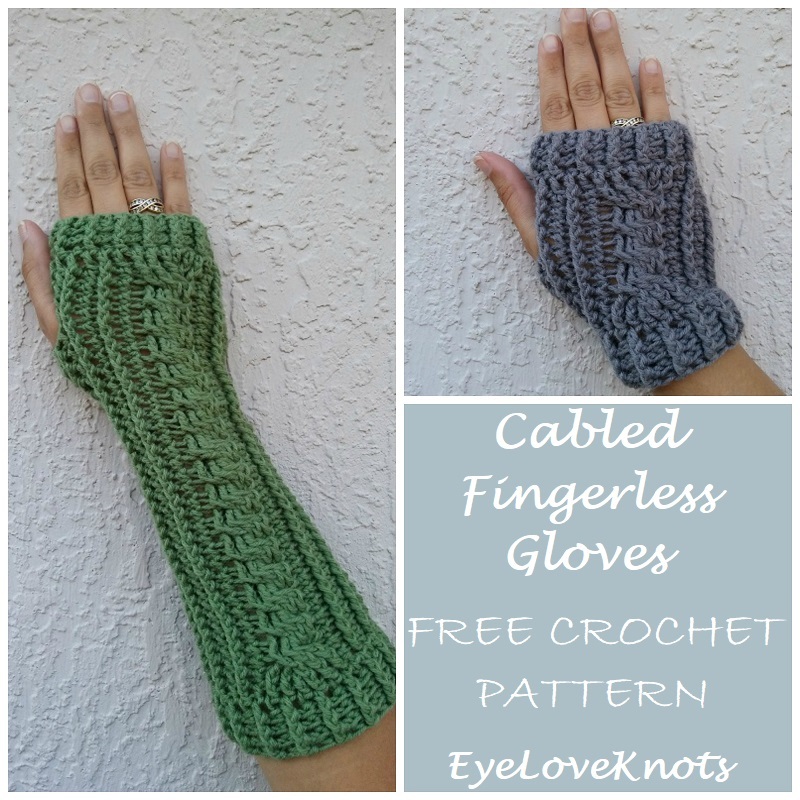 Shop EyeLoveKnots Etsy: Cabled Fingerless Gloves. 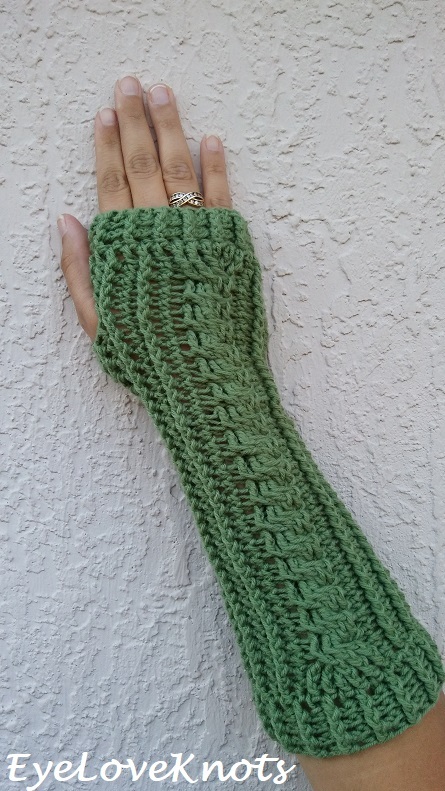 Shop EyeLoveKnots LoveCrochet: Cabled Fingerless Gloves. Are you a Raveler? 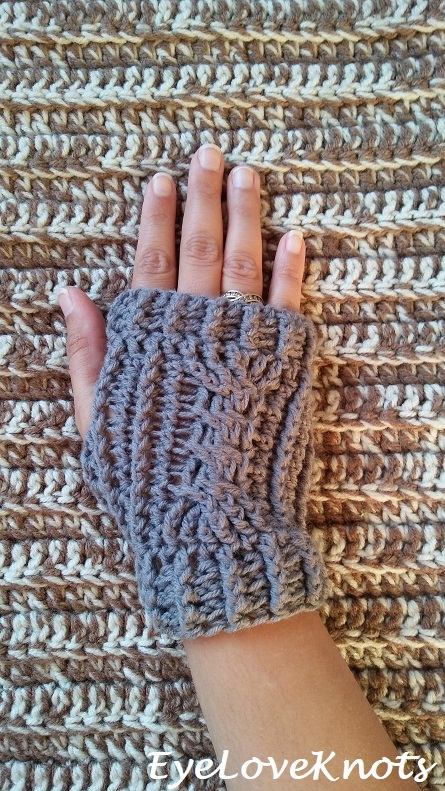 Share your version of this project on Ravelry – Cabled Fingerless Gloves. 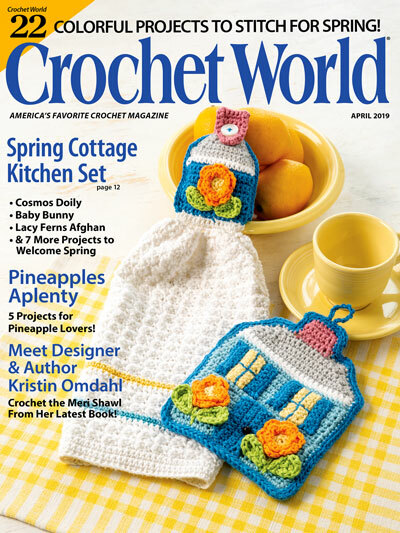 Yarn Alternatives: Hobby Lobby’s I Love This Sportweight Yarn, Berroco’s Vintage DK. I worked the short pair in about 2 hours, the medium pair in about 3 hours, and the long pair in about 3 and a half hours. My knuckles are 7.5” around (the average), my wrist is 6” around (1” smaller than the average), my forearm (where the second size stops) measures 8.5” around, and where the long size stops, my arm measures 9.5” around. Foundation stitches are worked sideways and include the foundation chain and respective stitch. This is a great technique to use if: 1.) 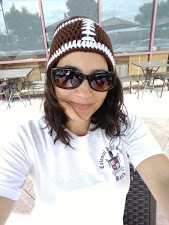 You are working something in the round that needs some added flexibility within the beginning chain, such as a hat worked bottom up, wrist warmers, shirts, pants, etc; 2.) You are working a project like a scarf, but don’t know how many stitches you need. You can work the foundation stitch up until it’s long enough. To FDC: Chain 3 (counts as a stitch here). Yo, insert hook into the first chain, yo, pull through (3 loops on hook), yo, pull through first loop (to create foundation chain), yo, pull through two loops (2 loops on hook), yo, pull through remaining two loops. First chain and DC created. Looking at the stitch in your hand, you should see the top of the DC to the right, and parallel on the left side, it should look like the opposite side of the beginning foundation chain. You will be working in these stitches on the left. To create the next stitch and each stitch after, yo, insert hook under both loops of the foundation chain (left side), yo, pull through (3 loops on hook), yo, pull through first loop (to create foundation chain), yo, pull through two loops (2 loops on hook), yo, pull through remaining two loops. Cable Stitches are fun, but can also be intimidating. No worries – it’s easy! My tips for working the row immediately following the Cable row is to go slow, pull the stitches apart to see them clearly and make sure you are working into the posts, and not the stitches. It may look wonky at first, but just keep working through the series up to the next cable row and it will all fall into place. Keep in mind that the rows following the Cable row are all worked regularly around, not in the order that you worked the Cable row. You will work into the posts of the previous row to create the cable using a FPDC. To Cr6F: Skip the next three posts, FPDC around the next three posts. Working in front of the stitches just created, FPDC around each of the skipped three posts starting with the one furthest right. Beginning chain counts towards final stitch count, unless otherwise stated. Join to the first stitch, not the beginning chain, unless otherwise stated. Instructions for different sizes vary. Keep an eye out for changes. Once stated, is throughout until new size instruction is given. If you need a larger width, I suggest going up a hook size. Try your glove on as your work. If needed, work a decrease or increase row to make the glove better fit your hand/arm. 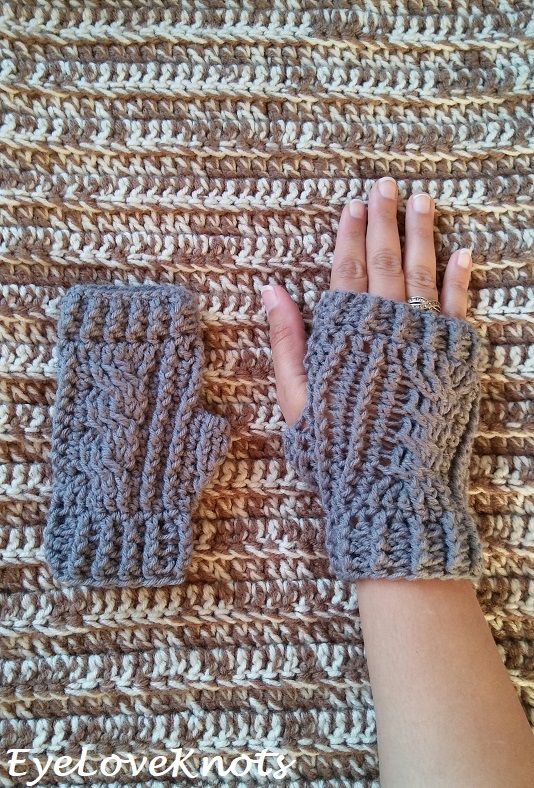 These gloves were made to fit me – see Measurements section for my hand/arm measurements as reference. Beginning in Round 11 you will work decreases as noted “FPDC around the next HDC and FPDC”. Work these as one stitch. Round 5: Chain 1. (FPDC around the next stitch, HDC in the next stitch) 4x, FPDC around the next 6 stitches, HDC in the next stitch, (FPDC around the next stitch, HDC in the next stitch) 4x. Join. Round 6: Chain 1. (FPDC around the next stitch, HDC in the next stitch) 4x, Cr6F, HDC in the next stitch, (FPDC around the next stitch, HDC in the next stitch) 4x. Join. Round 7: Chain 1. (FPDC around the next stitch, HDC in the next stitch) 4x, FPDC around the next 6 stitches, HDC in the next stitch, (FPDC around the next stitch, HDC in the next stitch) 4x. Join. *For Short Length, fasten off here and weave in ends. Remaining rounds are for Medium and Long sizes. Rounds 18 – 19: Repeat Rounds 16 and 17. Rounds 24 – 25: Repeat Rounds 22 and 23. *For Medium Length, fasten off here and weave in ends. Remaining rounds are for Long size. 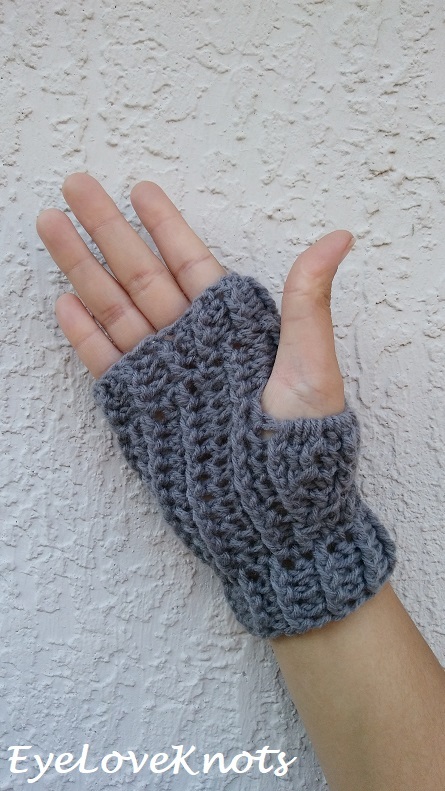 Please feel free to make and sell your own Cabled Fingerless Gloves using this pattern, but please DO NOT claim this pattern as your own nor should you sell my pattern, and DO NOT re-publish my photos as your own. DO NOT copy and paste my pattern anywhere, link to it instead. Oh, these are so useful! I think I prefer the longer version, it looks very comfortable. 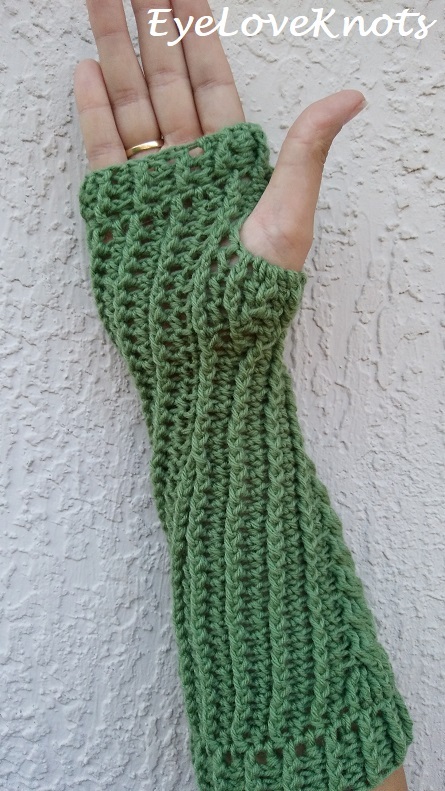 I am quite proud of these gloves. I think the longer version looks quite elegant. Thank you, Lisa! There’s actually 3 lengths – everyone is different, and I wanted to cover all the preferences. Love the ribbing on these. They look stretchy and comfortable!